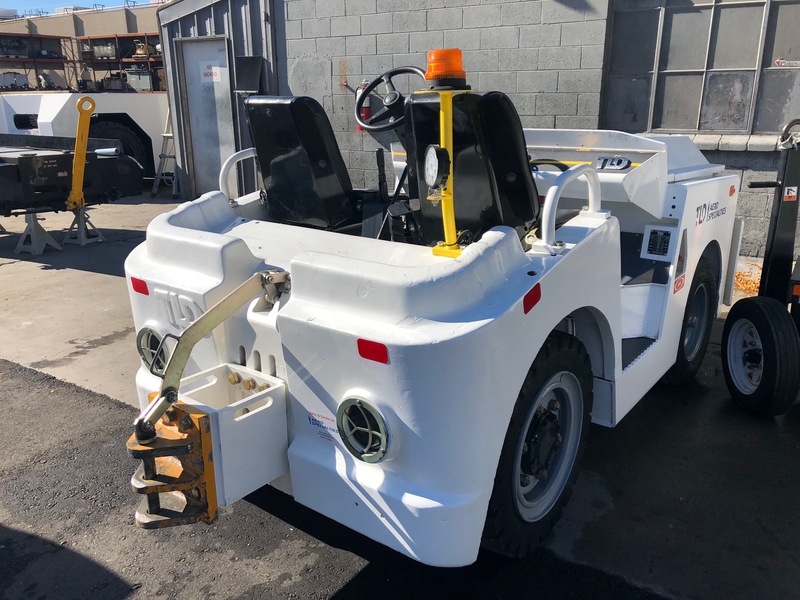 The JST Series towing tractors, available with a maximum draw bar pull ranging from 2,000 daN (4,400 lbs) up to 3,000 daN (6,600 lbs), are designed to tow baggage carts, towable GSE and cargo trailers. 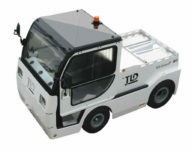 JST tractors may be used for push back operation on small size aircraft, under certain conditions. This unit features a heavy duty frame made of arc-welded steel plate with rear heavy cast iron body to achieve long operating life. 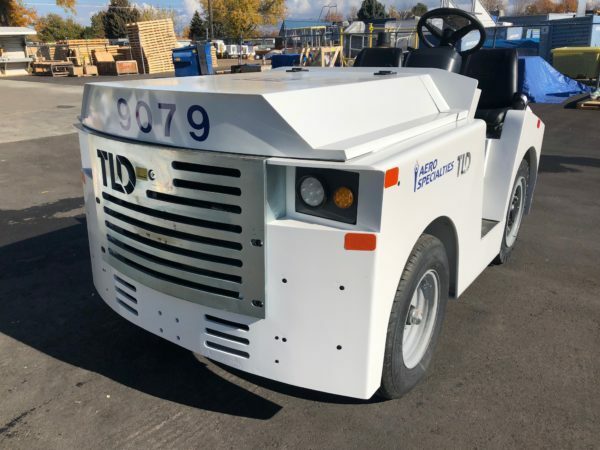 The tractor is available with multiple engine packages to meet various environmental conditions. The JST is ergonomically designed to provide maximum driving comfort and excellent all-round visibility.